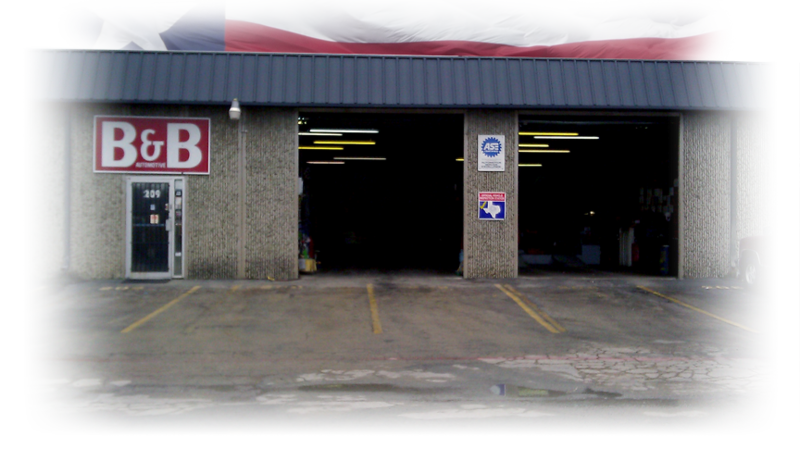 B&B Automotive, servicing Cedar Hill TX, offers a wide range of quality auto repair services; from diagnosing a check engine light, oil changes, state inspections, computer and control systems, and engine rebuilds, just to name a few of our services. We can handle any monthly maintenance or repair for your car, truck, and recreational vehicle. 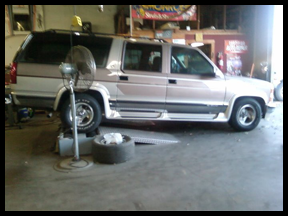 B & B Automotive is the best choice for ALL your Arlington auto repair needs. Our skilled and dependable technicians will ensure that your vehicle is fixed to your satisfaction. Call today. B & B Automotive has been in the same location since 1985. We do all types of repair. We are all ASE certified technicians with a minimum of 20 years experience. B & B Automotive is Owner operated. Tune-Up And Engine Performance Checks Service And Repair. 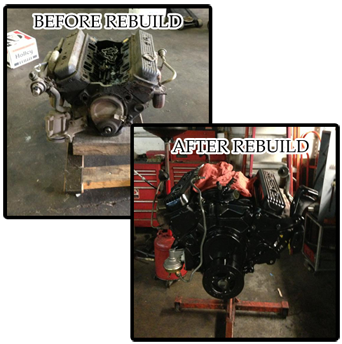 All Engine Repair And Rebuilding. The part is self lubricating....good idea from MOOG Parts! When it comes to your car, truck, or recreational vehicle, you want the best. A well maintained vehicle is more fuel efficient and less likely to require costly repairs later. Typical auto repair service includes emergency repair, routine upgrades and part replacement. Preventative maintenance is also a big part of vehicle care, from changing the oil to installing snow tires. 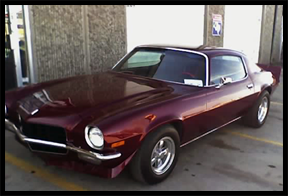 B & B Automotive has helped many vehicle owners like you keep their vehicles in top notch shape throughout Arlington. Diagnosis is a big part of vehicle care. Our experts are trained to find problems that may be slowing down your vehicle's performance. Vehicles today are more complex. You need experts who know how to deal with any repair issue, big or small. Common vehicle maintenance issues include changing the oil, replacing spark plugs, tire alignment and correcting system issues. Whether it is a stalled engine, unexplained warning light or routine maintenance, our vehicle repair pros are trained to know what to look for and how to fix it, whether it's a car, truck, or recreational vehicle. Your vehicle isn't going to last forever. Taking care of it now increases the resale value later. You cannot avoid vehicle repair, it is part of owning a vehicle. When repairs are necessary, it is comforting to know that an expert will be there. We offer affordable vehicle care by qualified experts who know what to look for and how to fix it. A well maintained vehicle is safer and more fuel efficient. Keeping your vehicle maintained will not only make it last longer, but will give you a much more pleasant driving experience. Isn't that what owning a vehicle is all about? Do not trust your vehicle to just anyone! B & B Automotive has been helping vehicle owners in and around the city of Arlington, TX repair and maintain their vehicles throughout the year.